His daughters chose the title of his new stand-up show. He’s now on a diet. ★★★★ "Funnier than he's ever been." 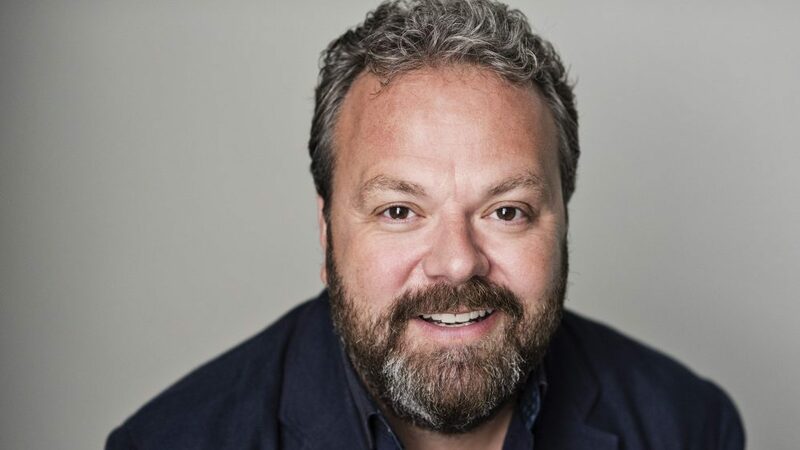 ★★★★ "His finest hour to date"
★★★★"Hal Cruttenden... is the comedy gift that keeps on giving"
★★★★★ "Absolutely hilarious... not to be missed"
★★★★★ "It was nonstop laughter from start to finish"